Welcome to Inner Light Counselling Services in Victoria, BC! Your arrival to this site is much appreciated, and a magnificent first step on your healing journey. If you’re yearning to heal from painful experiences in your life, experiences that have caused you deep suffering, then you’ve come to the right place. Feel free to explore this site and find out how Stacey can help you attain your greatest potential. You can also call or email now to set up a free 30 minute in person consultation. The mission of Inner Light Counselling is to help you discover joy in living. This is done by empowering you to recognize and overcome what’s standing in your way to attaining peace. 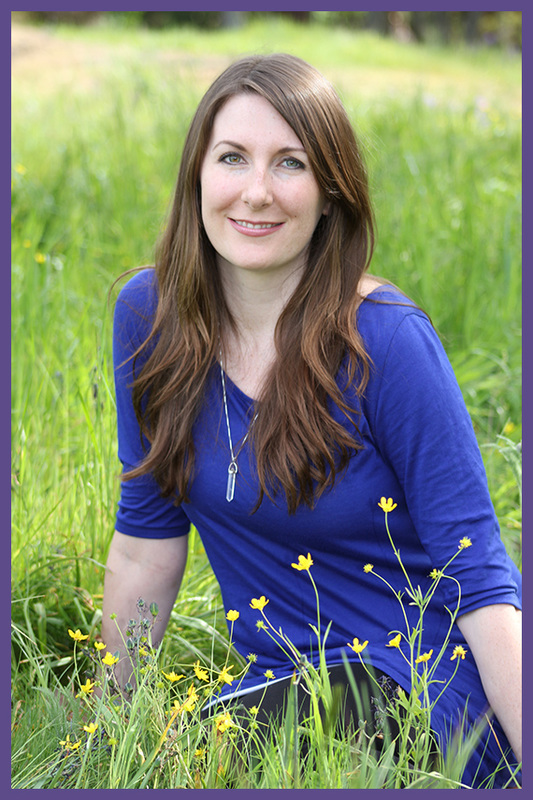 Stacey is a registered clinical counsellor and transpersonal psychotherapist in Victoria, BC who offers counselling sessions to individuals, couples, and groups. Stacey is honoured to offer a comfortable, calm, and safe setting for her clients to work in. To book your free 30 minute in person consultation, click here.